Here are a bunch of looks proving DEAN should be on your radar! Trust us to not only feature hotties that trend on social media, but hotties that happen to be hella talented and stylish to boot! 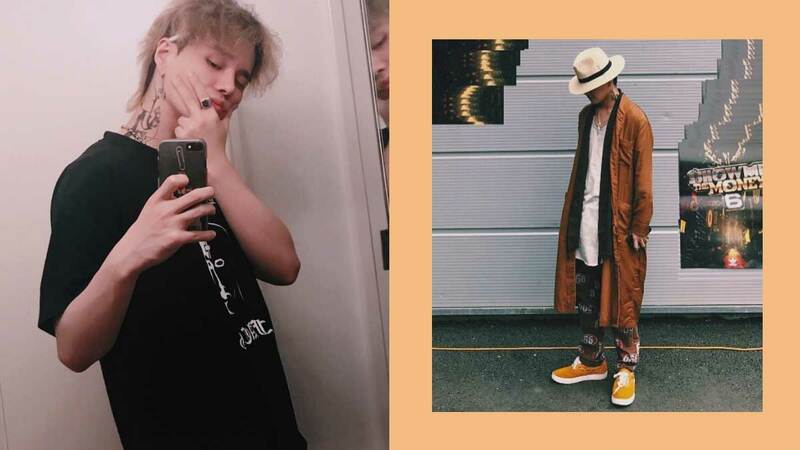 Introducing DEAN, who is a prime candidate for your next street style crush: He recently celebrated his 26th birthday with a Manila concert! Oh, and he knows how to accessorize, too! And who takes an adorable OOTD mirror selfie while he's at it! He looks good in tartan shorts and a boxy top, too! Speaking of patterns, doesn't he look cute and cozy in this oversized gingham polo?